1. We are never so defenseless against suffering as when we love. 2. Dogs love their friends and bite their enemies, quite unlike people, who are incapable of pure love and always have to mix love and hate. 3. Whoever loves becomes humble. Those who love have , so to speak , pawned a part of their narcissism. 4. A woman should soften but not weaken a man. 6. How bold one gets when one is sure of being loved. 7. A love that does not discriminate seems to me to forfeit a part of its own value, by doing an injustice to its object; and secondly, not all men are worthy of love. 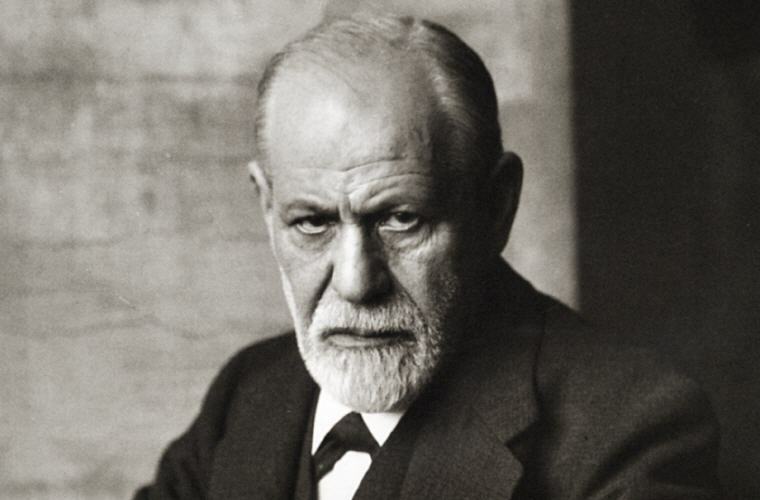 Excerpt from Wikipedia: Sigmund Freud (6 May 1856 – 23 September 1939), born Sigismund Schlomo Freud, was an Austrian neurologist who became known as the founding father of psychoanalysis. 1. One day, in retrospect, the years of struggle will strike you as the most beautiful. 2. Out of your vulnerabilities will come your strength. 3. Most people do not really want freedom, because freedom involves responsibility, and most people are frightened of responsibility. 4. The great question that has never been answered and which I have not yet been able to answer, despite my thirty years of research into the feminine soul, is ‘What does a woman want? 5. Dreams are often most profound when they seem the most crazy. 6. When inspiration does not come to me, I go halfway to meet it. 7. What a distressing contrast there is between the radiant intelligence of the child and the feeble mentality of the average adult. 8. Just as no one can be forced into belief, so no one can be forced into unbelief. 9. Words have a magical power. They can bring either the greatest happiness or deepest despair; they can transfer knowledge from teacher to student; words enable the orator to sway his audience and dictate its decisions. Words are capable of arousing the strongest emotions and prompting all men’s actions. 10. Men are more moral than they think and far more immoral than they can imagine. 11. Love and work are the cornerstones of our humanness. 12. The creative writer does the same as the child at play; he creates a world of fantasy which he takes very seriously. 13. Being entirely honest with oneself is a good exercise.